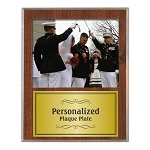 Photos or Certificates simply slide in. 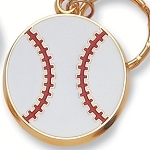 No need for nails or screws. 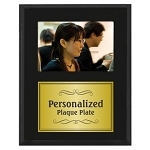 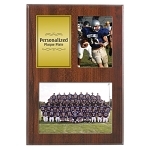 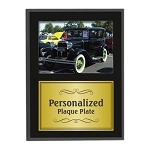 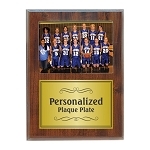 Our slide-in photo plaques also include a clear plastic window for added protection and visibility. 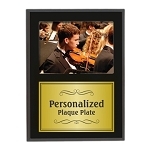 These Plaques have two keyholes for hanging horizontally or vertically.